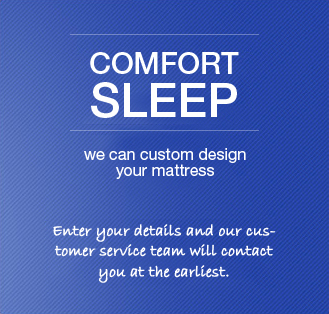 All the products at Sleepsonic are rigorously tested to ensure that they meet the highest global quality standards. 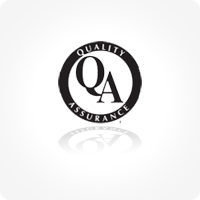 Quality assurance is the end result of a good quality control system making sure that the customers get the best product made up to the highest standards. No aspect of quality is left to chance.